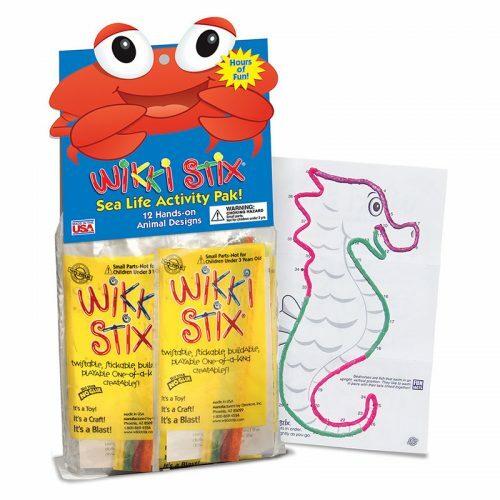 A teacher and mom favorite! 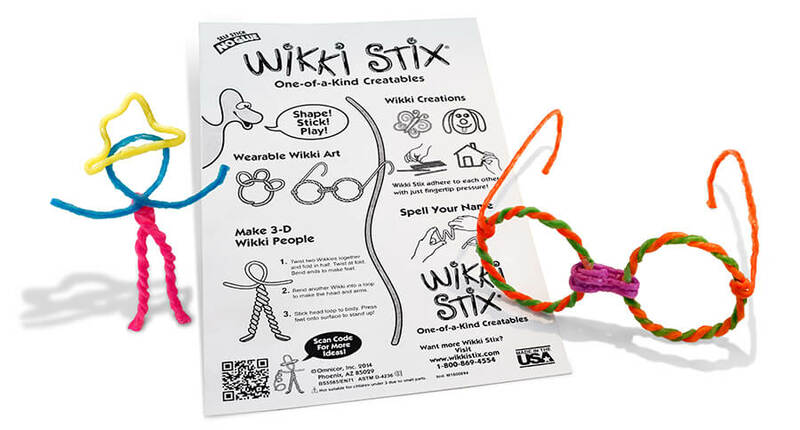 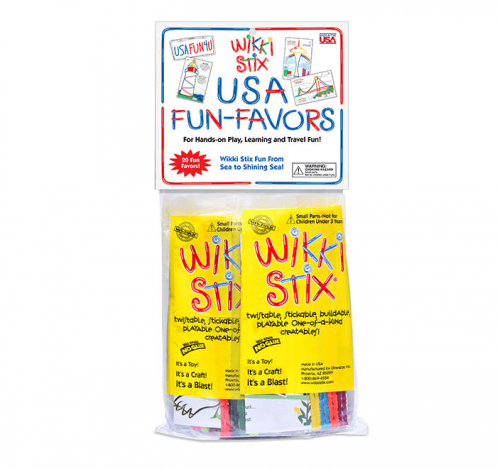 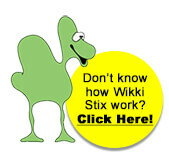 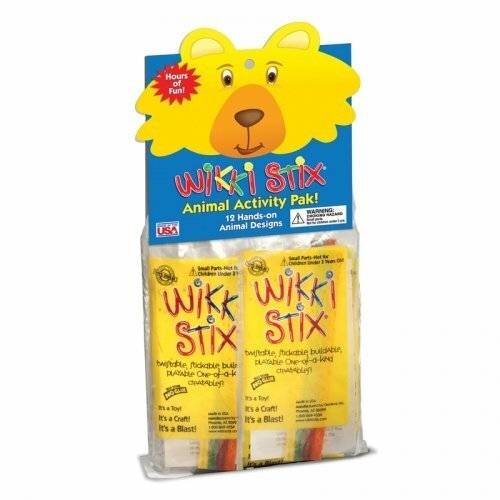 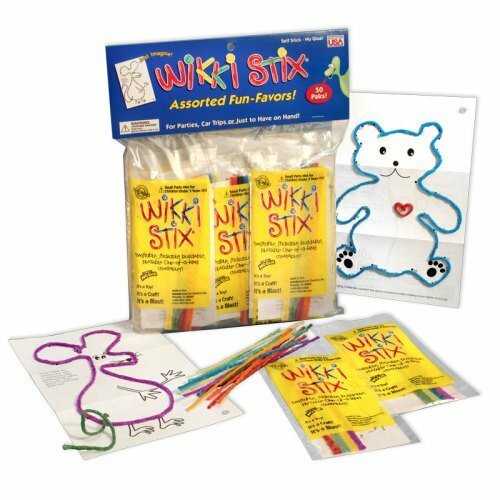 The Party Fun Favors Pak has 15 individual party favors, each with 12, 6-inch Wikki Stix and a play sheet. 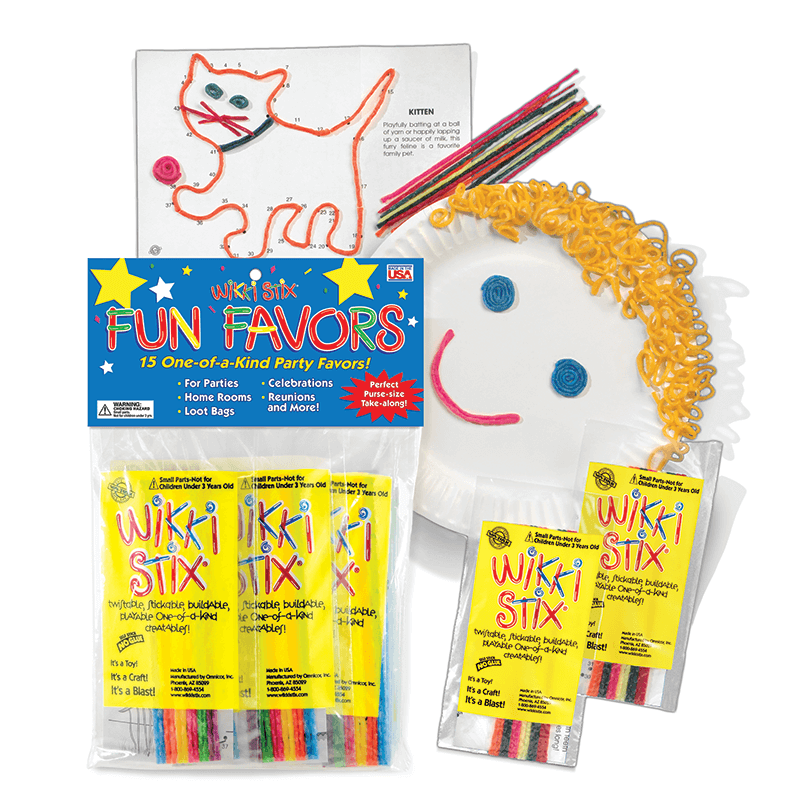 This package offers great ideas for party games, kids crafts, activities and more. Great for learning fun and craft activities for kids. 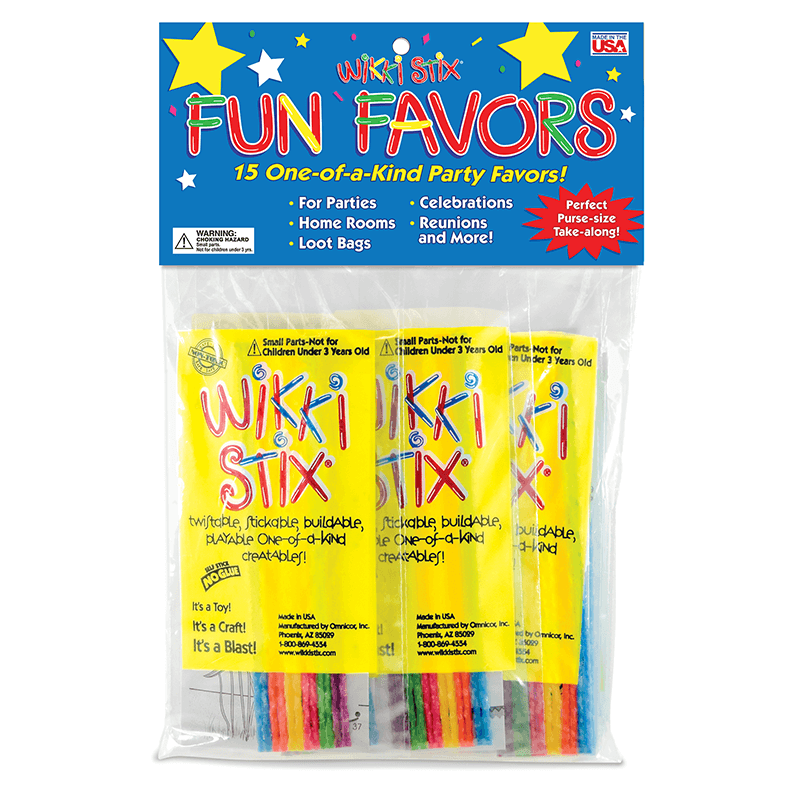 A perfect Teacher appreciation gift too.